You want to try to make your eyes look very pretty and charming? Your photos don’t look so good, because of damaged by the red eye? 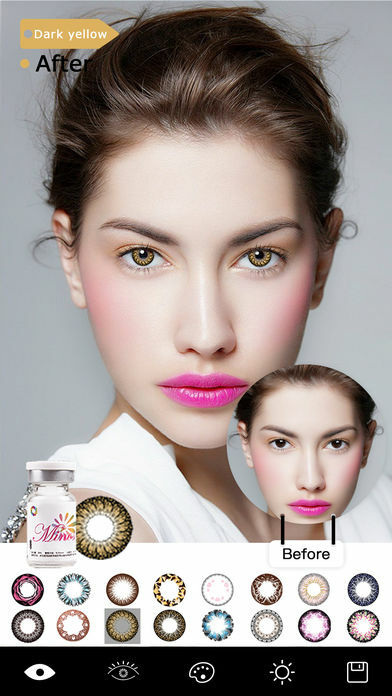 Then this app will help to you, this app can add magical pupil effect to your photos. 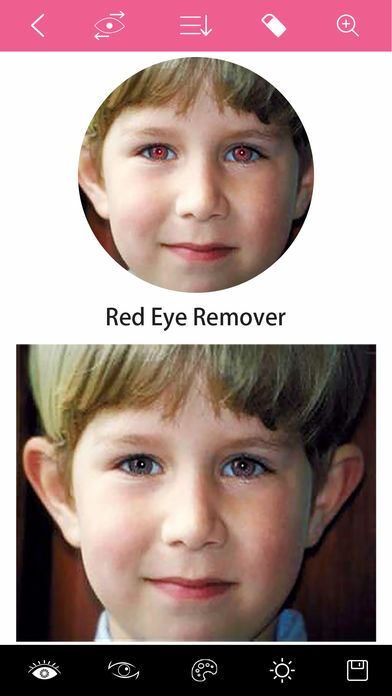 You can even change the color of pupil and add magical pupil effect like rainbow eye, recurrent eye and many more. 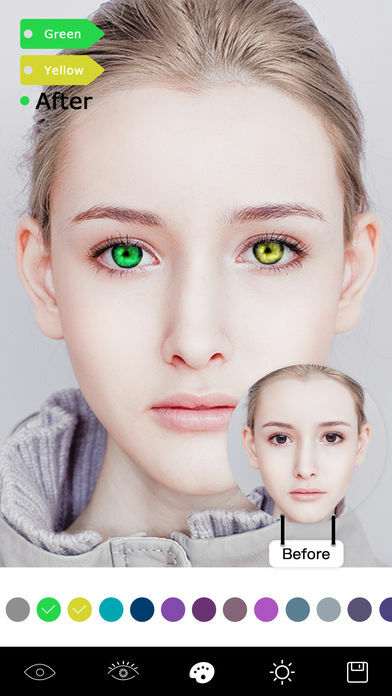 Meanwhile, this app provides 195 beautiful pupil templates, so without any settings you can make your photo’s eyes very beautiful. 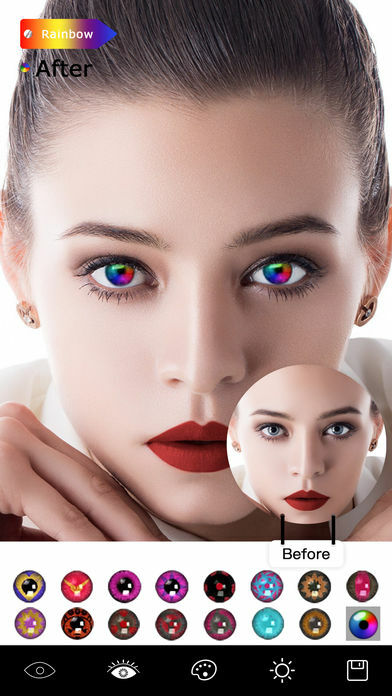 The app uses a unique blending technique to create an magical effect that looks very natural on the eyes and supports multiple eyes in the same picture. – Very detail tutorial and help files. 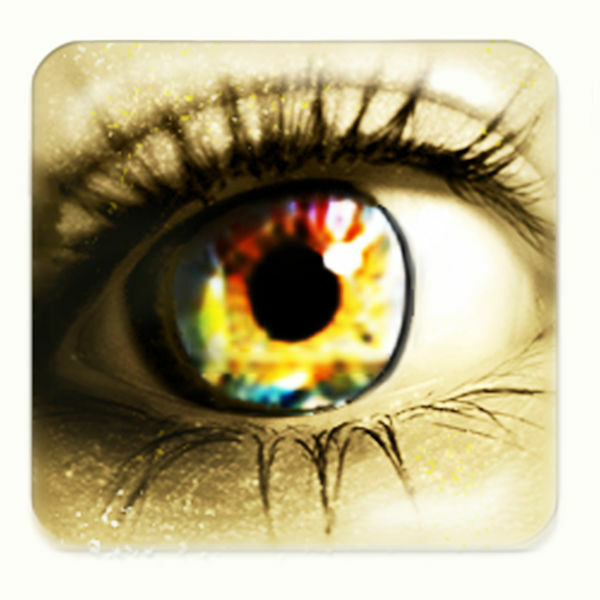 – Fx-effects library, you can customize unlimited color contact lens to the library! 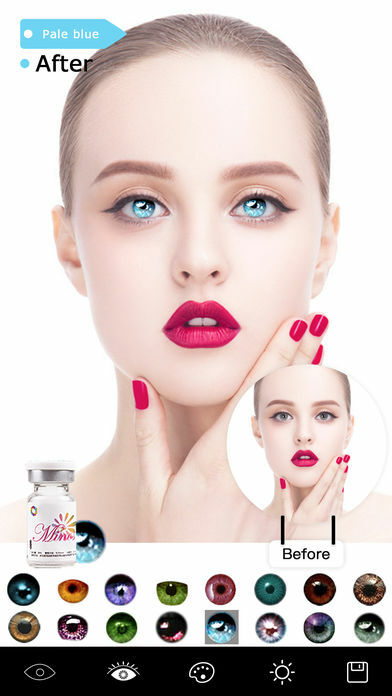 – More than 170 kinds of Color contact lens! – More than 300 beautiful pupil templates! – Share to all your favorite social networks at once after editing your photos. (Face Book, Twitter, MMS, Email, Tumblr).